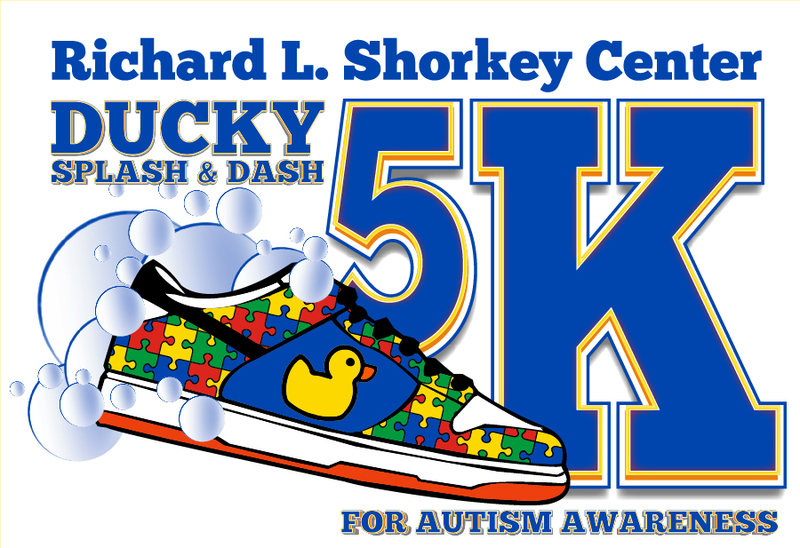 The Shorkey Center is hosting its 5th annual Ducky Dash 5K Bubble Fun Run. It will be held on April 13, 2019, at the Gulf Terrace Hike & Bike Trail in Beaumont, Texas. This event combines all the festivities of a regular 5K, including colored foam, food, music and games! Each mile will be marked with a water/cool down station for all runners, and each participant is encouraged to dress up in comfortable active wear (please be prepared to be soaked by our colored foam machine).